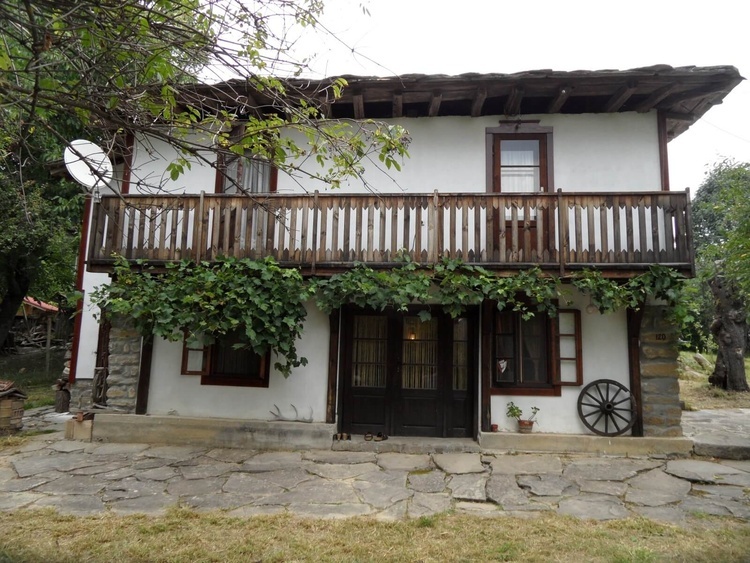 5462, Europe, Bulgaria, Gabrovo ,Selishte village. 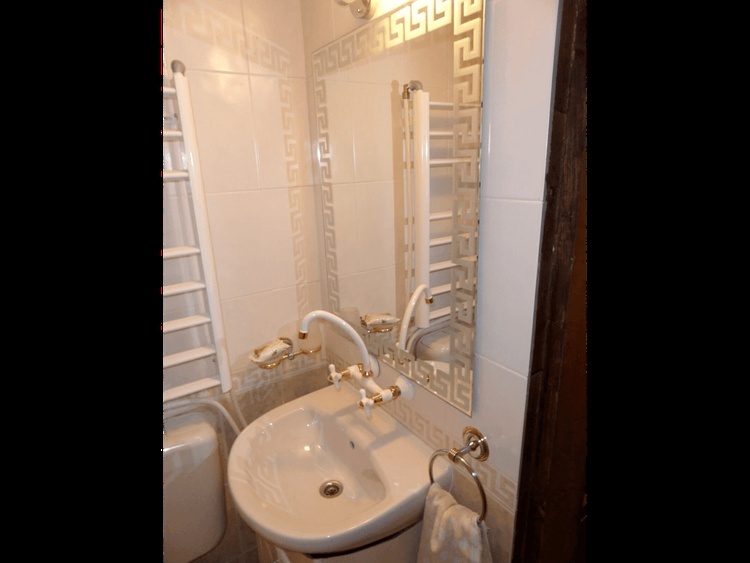 A unique possibility for salutary rest in a guest house in old Bulgarian style. 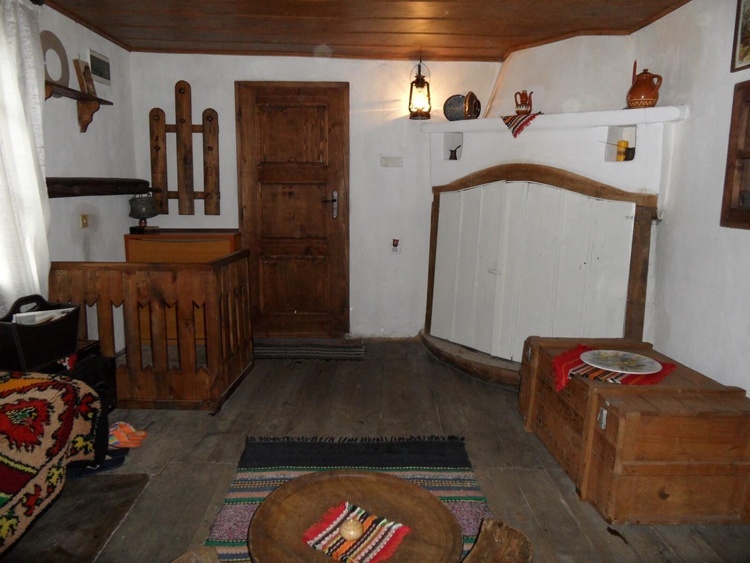 The guest house is situated at the foot of the Stara Planina Mountains, direct under Peak Botev. 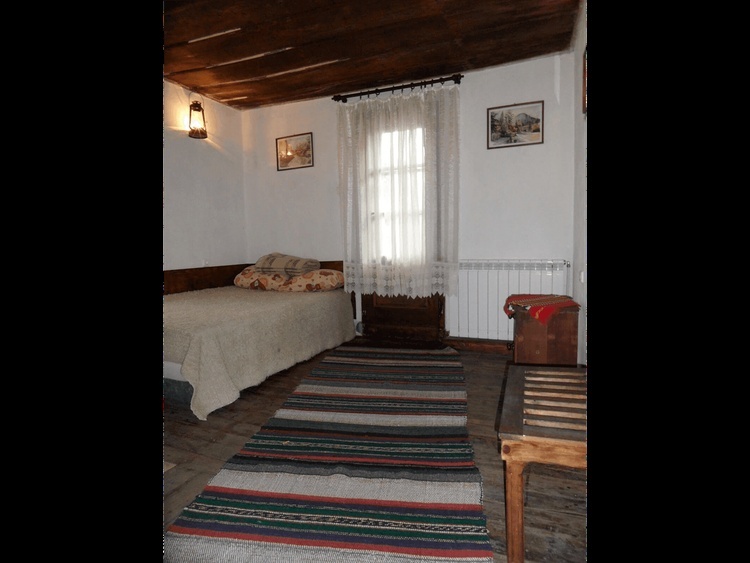 Luxury and the comfort of the renewed old guest house in combination with the atmosphere of the National Park “Central Balkan”. 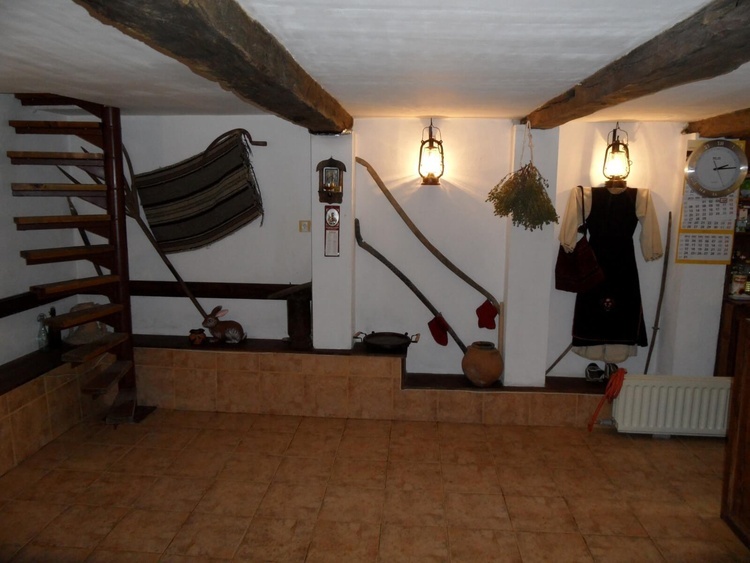 An unique opportunity to meet the way of life and to feel the life in the old Balkan people – the guest house is situated in the village Seliste near by the famous in our history haidouk (rebel) village Kravenik and the attractive town Aplilci. 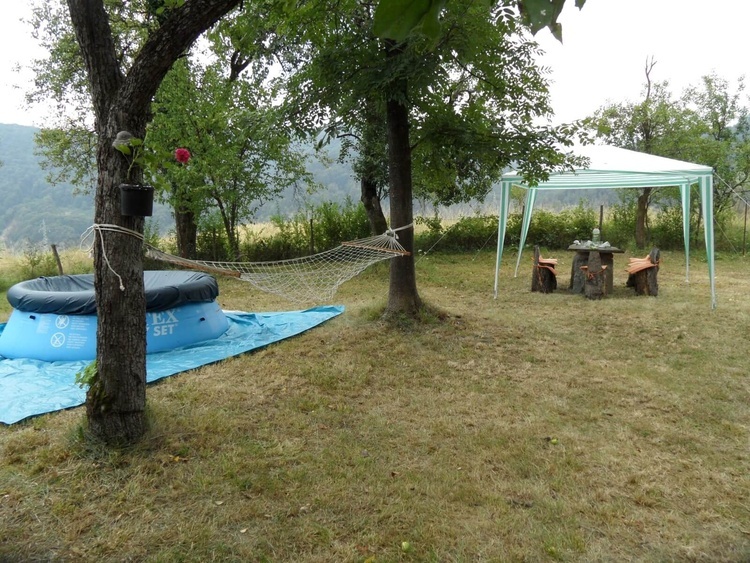 garden – natural continuation of the forest glades with tufty fruit trees, which are amazing the guests with their heigh. 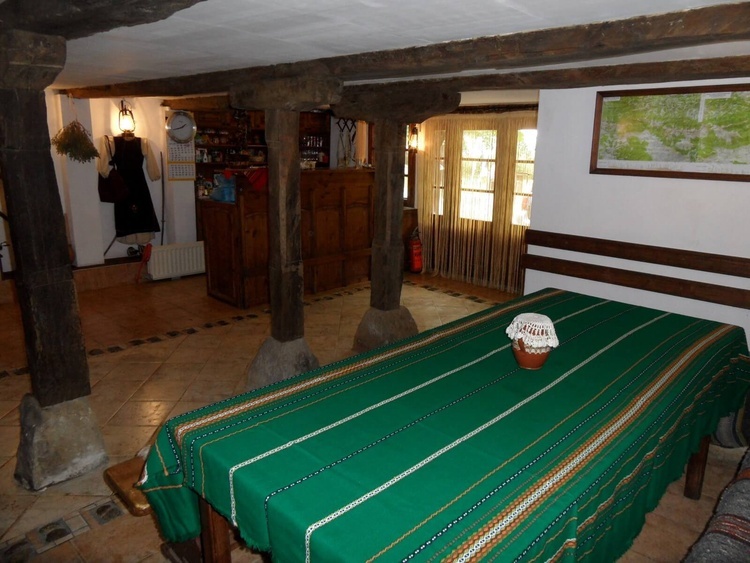 The guest house is situated at the foot of the Stara Planina Mountains, direct under Peak Botev. 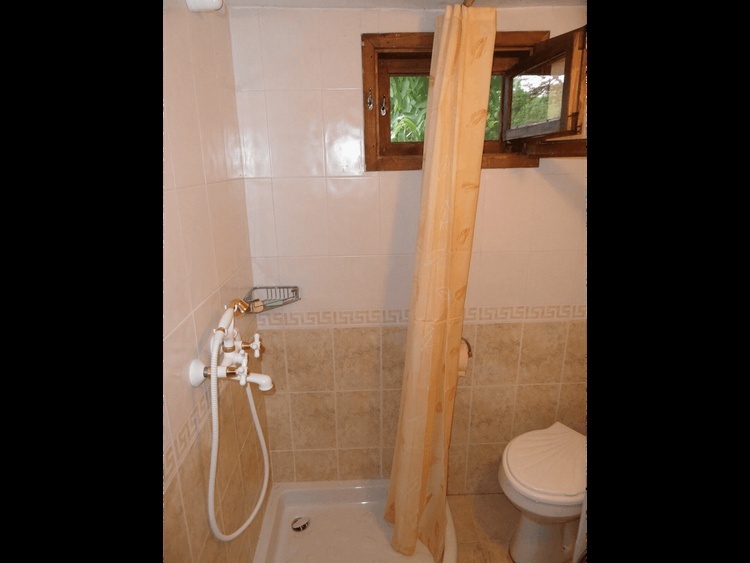 It’s built on a South slope in the village Seliste near by town of Aprilci, the house offers a unique view towards the beautiful, surrounded by woody forests, peaks of the Balkan – peak Zelenikovec and peak Ostrec.